Michael Hoffman is the President of Igniting Performance, a Dallas based company that specializes in the skills of sales, customer loyalty and leadership. 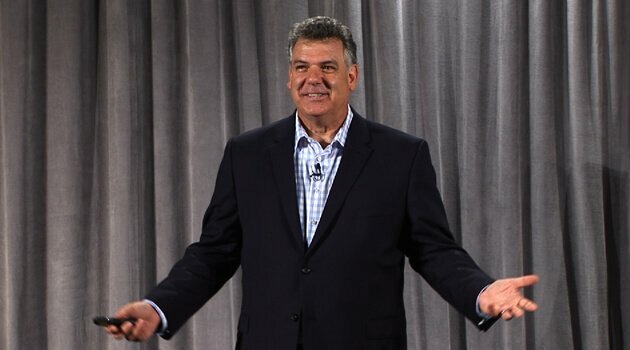 Over the last 20 years, Michael has delivered professional speaking engagements and customized training to organizations across this country and abroad. 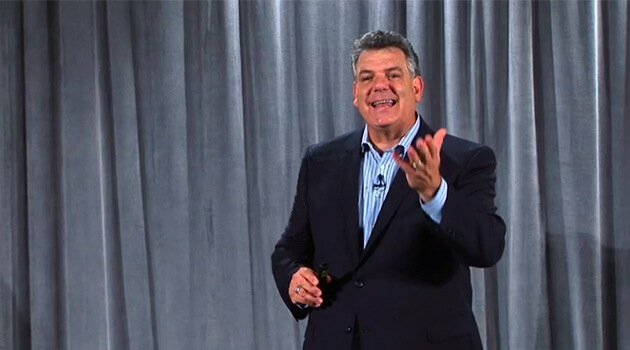 With a highly interactive style, Michael's unique delivery cements his expertise in the minds of his attendees to ignite the tactics and techniques necessary to approach their jobs "on purpose" with an attitude of owner-ship and professionalism. Michael uses his rich background to drive home his message that business is and will always be about "people". "How we approach our customers both internally and externally will set us apart from all our competition."